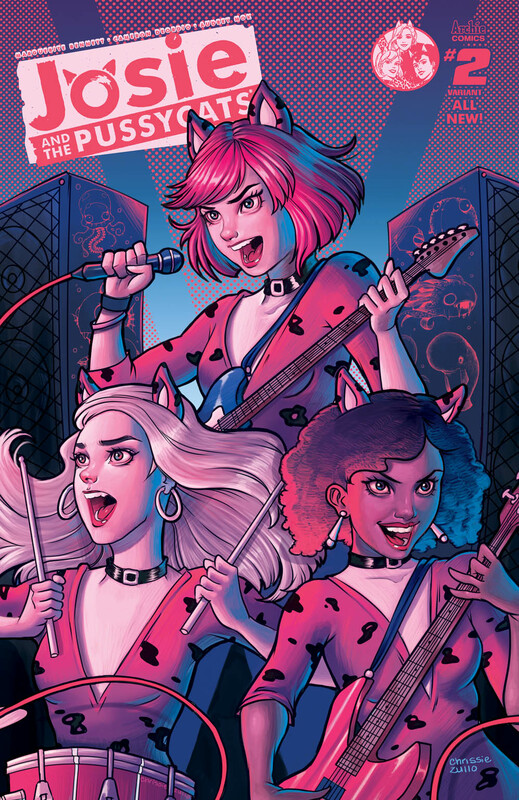 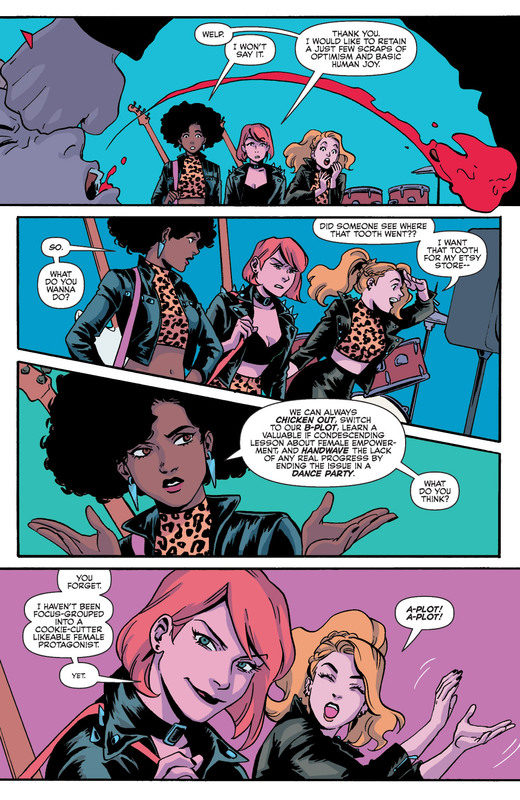 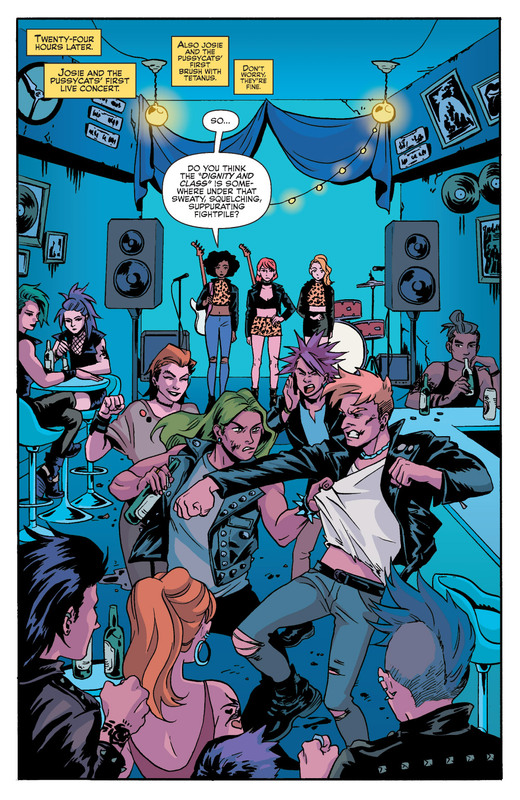 As the girls look to play their first gig outside Riverdale, they run into some unexpected complications. 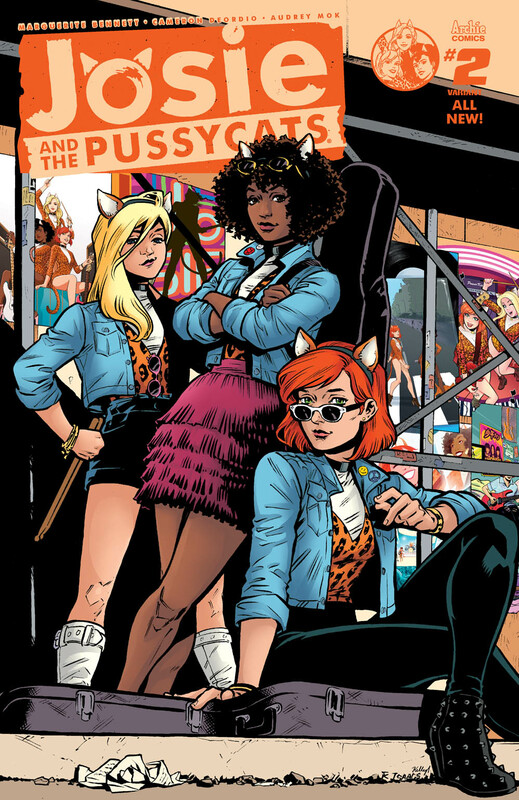 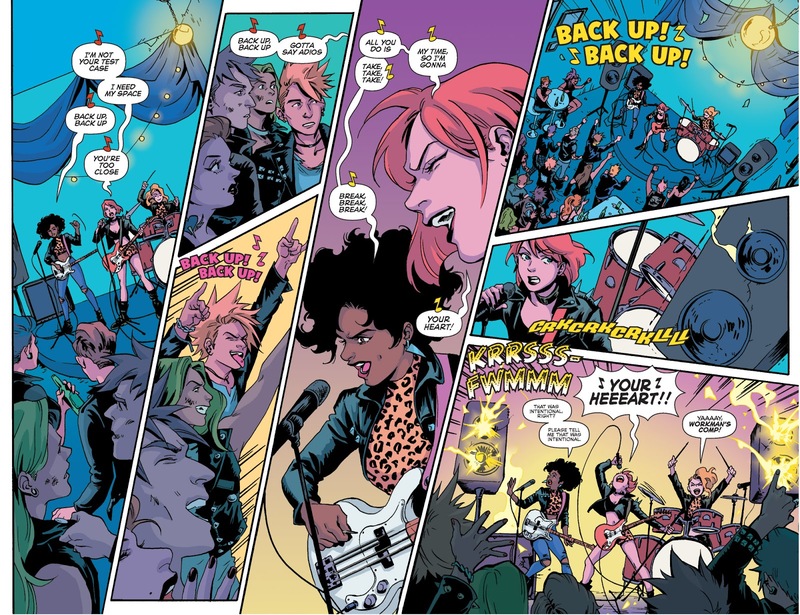 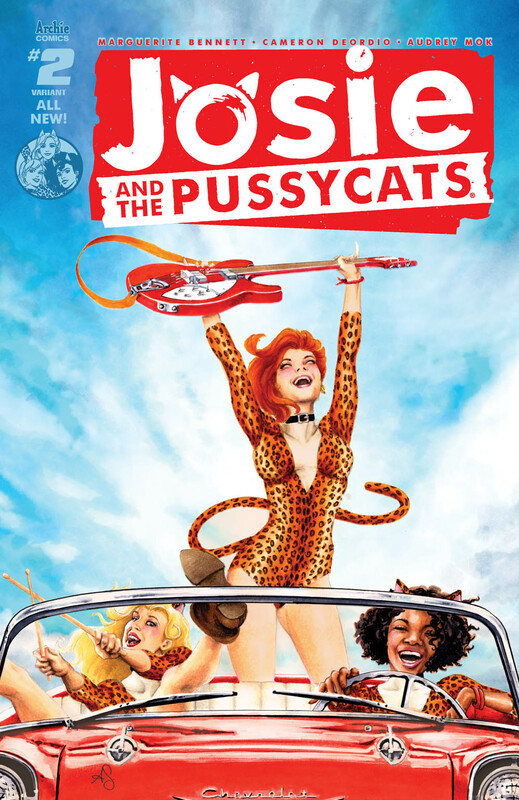 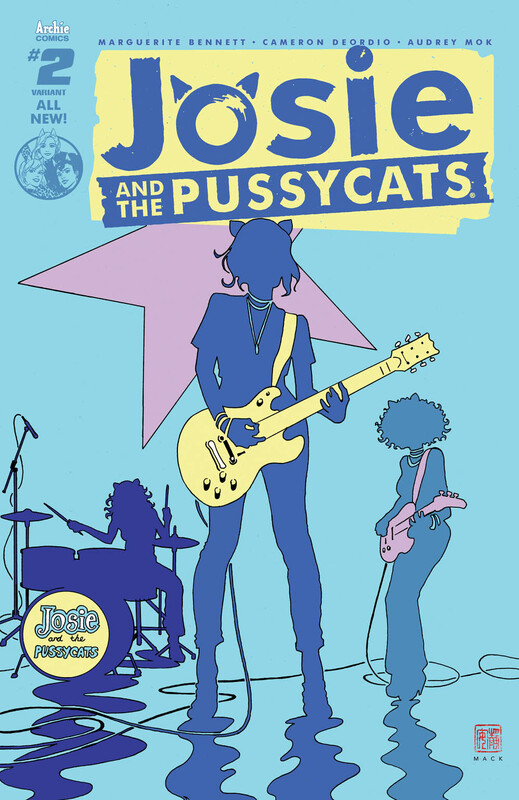 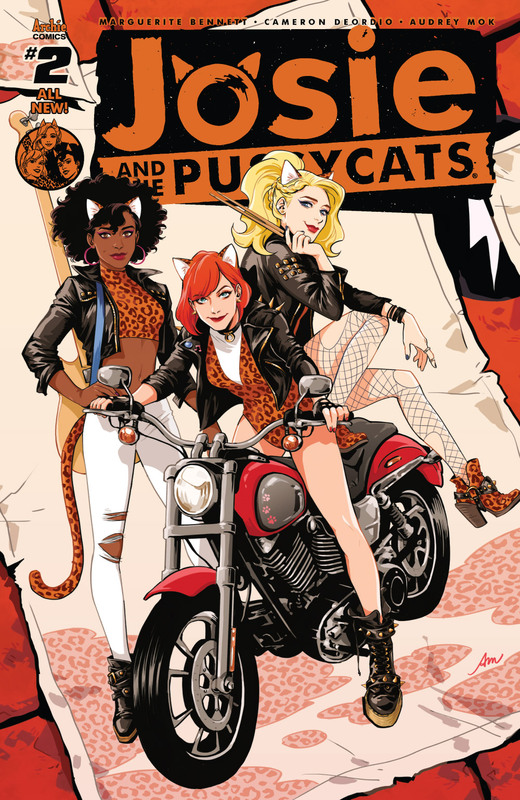 Can they bust up a crime ring, help the criminals see the error of their ways, and jump-start the band's music career—all through the power of rock, friendship, and, Melody assures us, entirely legitimate comic book science? 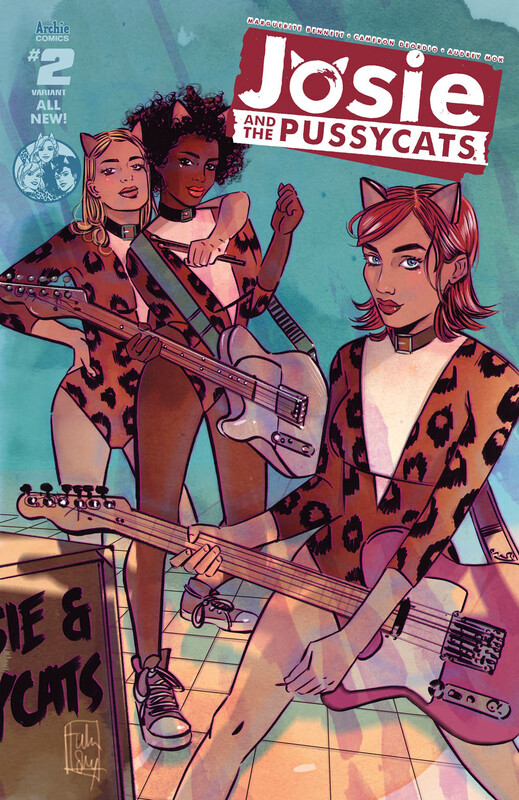 You'll have to read to find out!